His lifelong dream turned into a haunting nightmare. Jamie Williams had his chance but blew it. A series of very bad choices not only destroyed his major league baseball career but brought a dishonor his family refused to forget. Exiled to a small Cape Cod town, a distant relative took pity on him and got him into the local fire department. His love of the game remained though and drew him back to the field--not as a player, but as the head coach of the Falmouth Troopers. 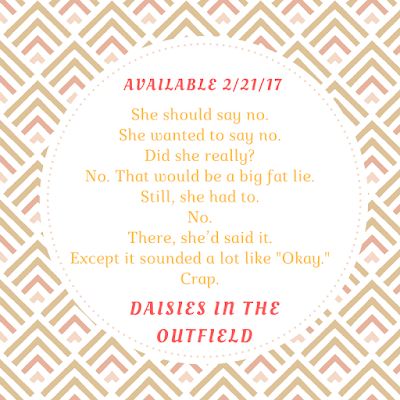 Falling for a girl from New York who thought baseball, the only real love of his life, was just a bunch of guys standing around picking daisies was so not in his game plan. Her summer in Cape Cod was supposed to be a new start. 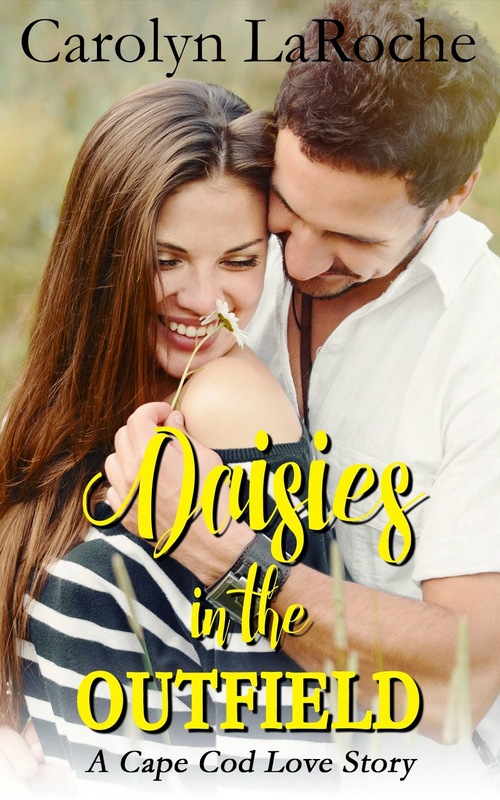 Mandy has no intention of falling in love ever again, but Jamie has no plans to let her walk out of his life. He might have blown his past, but the feisty paramedic is his future. He has to convince her that a man who risks his life every day for strangers is worth risking his heart on. 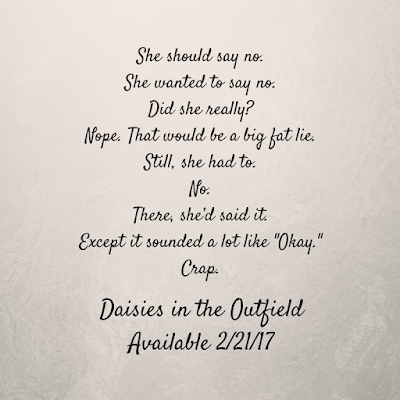 Can she let go of past heartache and let Jamie love her or will Mandy be the one left picking Daisies in the Outfield? She tore off some paper towel and offered that as well. They were quiet for a moment while he worked away the rest of the wetness and snots. "That's going to hurt again when I get in the shower later." "I really am sorry. I didn't expect—I mean, why were you following me anyway?" "I just wanted to see if you liked the game." She shrugged. "It was okay." "I told you earlier, I just don’t get all the hype." He folded the towel and placed it on the porch rail. "It looked like you were enjoying it." His eyes sparkled as a smile tugged at his lips. "I can’t imagine you'd ever have to fake anything." A rush of heat made its way from deep in her abdomen up over her chest and caused her cheeks to flame. She frowned, hoping to hide her response to his comment with feigned annoyance. "Do you make a habit of following women home after a game?" "Only the cute ones." He looked her in the eye and winked again. Mandy picked up the towel and headed back to the door. "Sorry again about the spray. Next time, though, maybe you should just introduce yourself." "The boys played well today," he called after her. "So, your faking was appropriate." She stopped and turned to look back at him. Even with watery, swollen eyes, he was fine to look at. Long dormant butterflies came to life and started dancing inside her as he looked at her. "I don't get the excitement of grown men hitting things and then running around in circles." "Because you don't understand the game. There is so much more to it than that." "Okay. If you say so." He held his hands in the air and stepped closer to the porch. "Don’t hurt me, I come in peace." She watched as he climbed the porch steps and extended a hand to her. "Name's Jamie Williams. I'm the head coach of the Falmouth Troopers and, if you give me time, I will convince you that baseball is the best game around. It’s as American as apple pie. You do like apple pie, don't you?" She accepted his outstretched hand in hers. "Of course. I love apple pie. Who doesn't? It’s baseball you’re never going to sell me on. I'm Mandy Gilman." He held her hand in both of his, bringing it to his lips and pressing a light kiss to the back of it. The action created an arc of electricity that shocked her. She snatched her hand away. "So, Mandy Gilman, if you don't love America's game, what brought you to the Cape this summer?" How did she answer that without having to tell him the whole sordid story? Jamie looked at her expectantly. She took a deep breath. "You already know I'm a paramedic and I thought a change of scenery might be nice for a bit." "So, you did know who I am." "Not until a few minutes ago. How does a baseball coach happen to also spend his spare time running into burning buildings?" Mandy laughed. "Running into burning buildings?" "Baseball. We all have things we’re good at and then we have things we do because we have to." His grin sort of made her want to find out what else he was good at. "Both. I’m good at both." Oh, she imagined he was probably good at a lot of things. "Funny, I had you pegged as a washed up ball player that never made it to the big leagues." She had meant it as a joke but the words came out sounding anything but. A flash of hurt passed over his face but disappeared so quickly, she wasn't even sure she had actually seen it. "I’m sorry. That was rude of me." 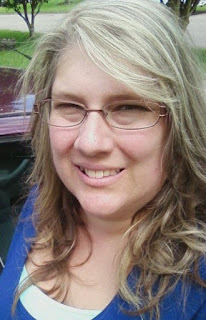 Jamie shrugged and smiled at her. "I had my chance but—family obligations, you know?" She looked out over the dark street. "Yeah, I know. I really am sorry. I didn't mean to sound like such a jerk. I—"
"It's okay, really. It was a reasonable assumption given I eat, sleep, and breathe baseball from May to August. It’s genetic, I guess. Baseball runs in my family. I’ve got two cousins in the MLB, my dad was a pitching coach for several teams, and my grandfather may or may not have played ball with Babe Ruth." "Wow. Really?" 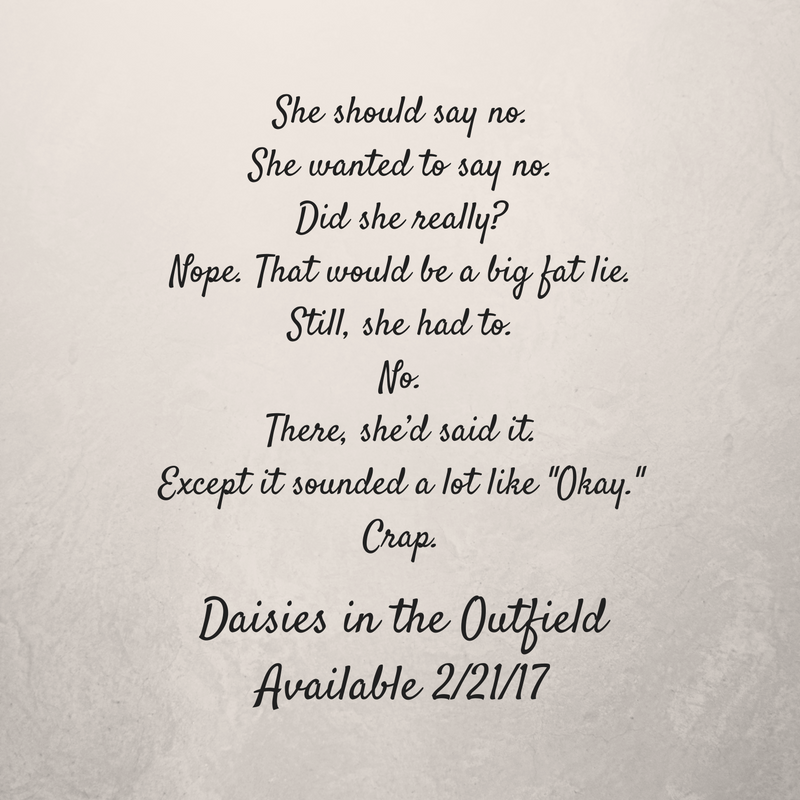 She may not know baseball but everyone had heard of the Babe. The curse of the bambino was New England legend. "It's a family legacy. I'm the disappointment." "I don't see why. I mean, if family was the reason?" Mandy dropped down into the porch swing, only a little surprised when Jamie sat down next to her. "Because I coach a college rec league. Because my family is the first family of baseball and I prefer to work here, part time, and—God forbid—have a job that pays less than a million a year." Mandy pushed her toe against the floorboards to start the swing moving. "They think being a firefighter is a bad thing?" "No. The real disappointment is that I am not coaching for the Red Sox or the Yankees or the Orioles. If I want to coach, I should be going big time, not in some rinky dink neighborhood league, according to my father. None of them can understand my dedication to my players." "Why are you so dedicated to a bunch of college kids?" "Careers start here. Stars learn to shine. I am proud to be a part of that." "I will never understand the appeal of sports. Getting all sweaty and dirty and for what?" Mandy shrugged and released a sigh. Jamie winked and grinned. "There’s something to be said for sweaty and dirty." Carolyn LaRoche grew up in snow country but fled the cold and ice several years ago. She now lives near the beach with her husband and their two sons. 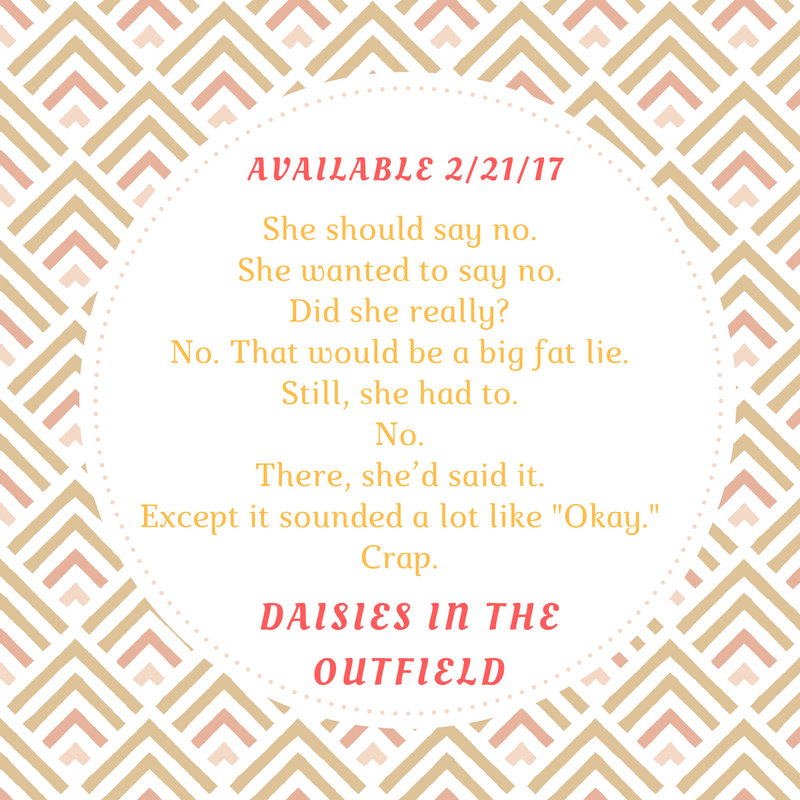 She’s been known to lug her laptop to the baseball fields and keeps a notebook by her bed to jot down the next big story idea in the wee hours of the night.